If you are new to tantra, if you would like to feel, see, experience what it is, what you may get from it, this workshop is good to start. At this introduction workshop we give small examples of simple safe exercises, which you can continue practising later with your partner or on your own. Anyone who would follow instructions from this introduction may already dramatically improve her/his life. 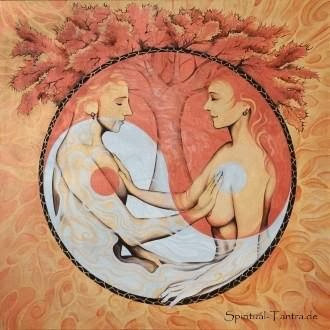 We let you get a taste of what tantra is and what we teach on whole course at the School of Tantra Movement. Sending email means confirming your reservation. Amount of the places are limited.